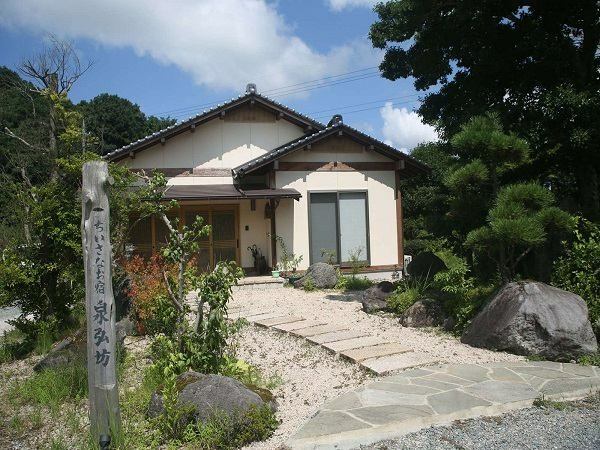 Mononobe Shrine is a 3-minute walk to Mononobe Shrine.15 minutes by car to Iwami Ginzan Silver Mine. Sanin Expressway Izumo IC 40 minutes by Sanin Expressway Izumo IC ~ Route 9 cars, 5 minutes JR Odashi Station ~ Route 375 in the car. Transportation to Odashi Station is possible. ※Please make a reservation in advance for pick-up. 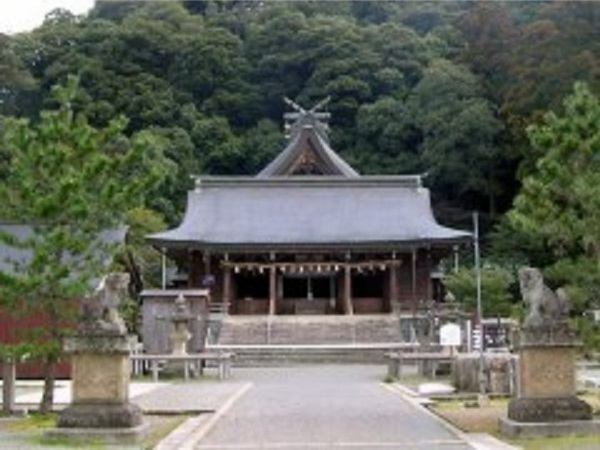 In case of using Navi, it may not be displayed in "Senkobo".Since the hotel is located near the Iwami Ichinomiya Mononobe Shrine, please visit the Mononobe Shrine as a landmark. ※Transportation to Odashi Station is possible.